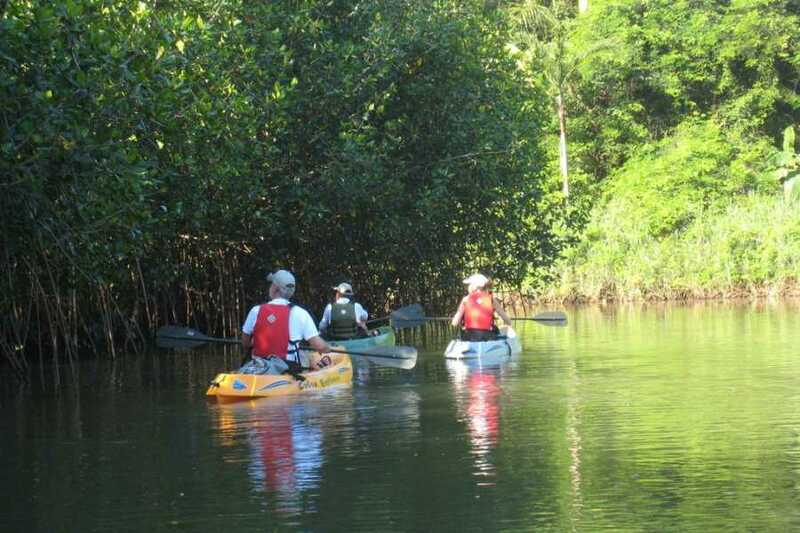 Ready for an adventure at the Mangrove swamps? 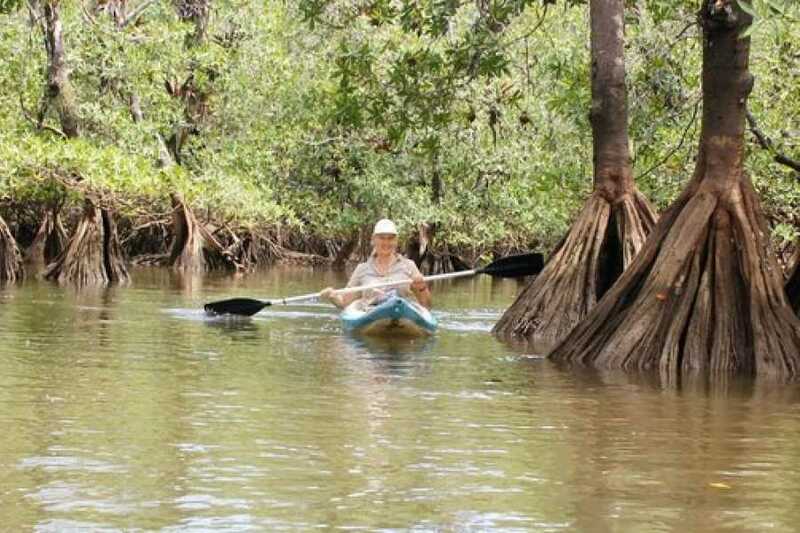 They are one of the richest natural environment in the world. 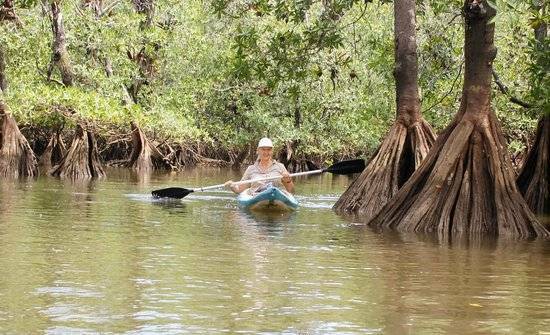 While exploring a network of channels, lagoons, and islets, you will be able to spot Blue herons, Great Egrets, White Ibis. 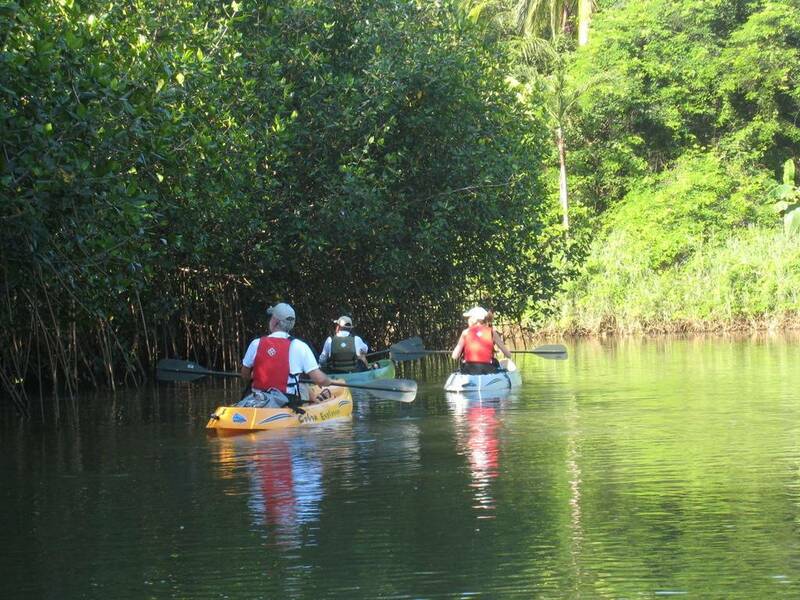 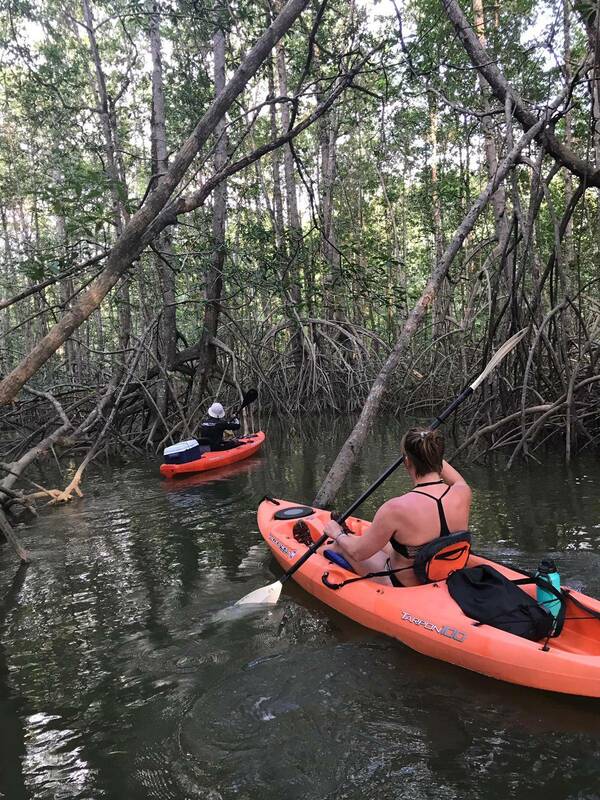 Kayak tours are offered in two different locations: Mangrove Swamp, Terraba Mangrove Swamp, and Sierpe. 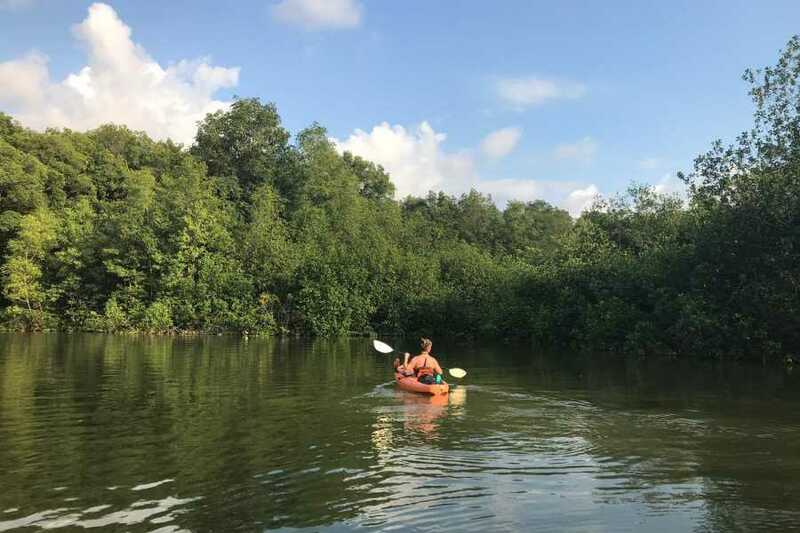 From Sierpe: Leaving at any time before 9 a.m. 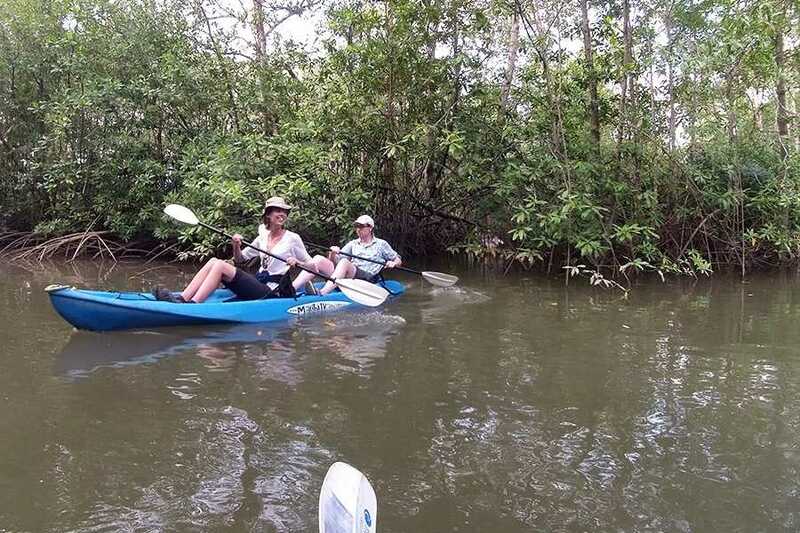 Recommended if you want to contemplate the mangrove and easy access to the channels without limited for the tide level. 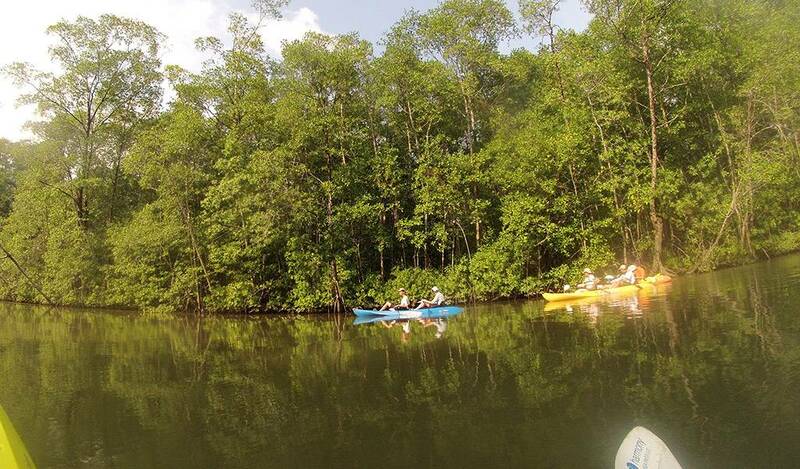 Could be double or single kayaks. 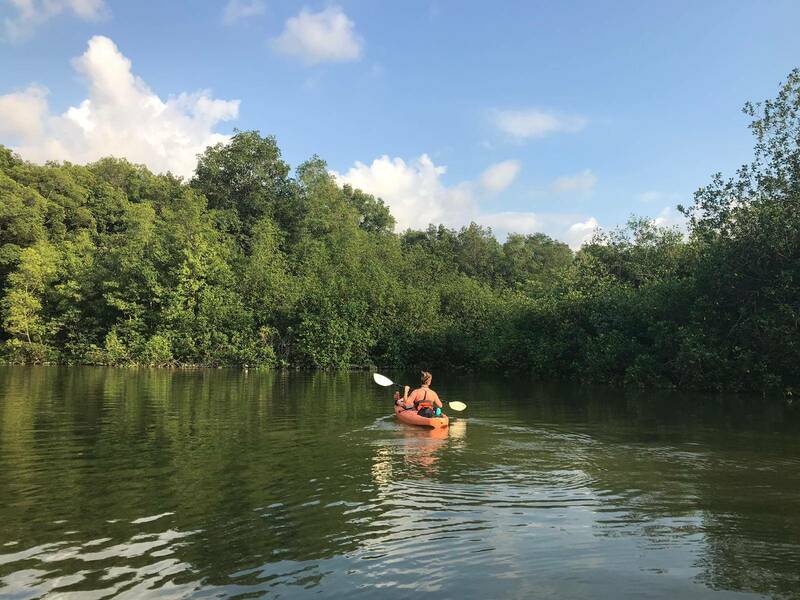 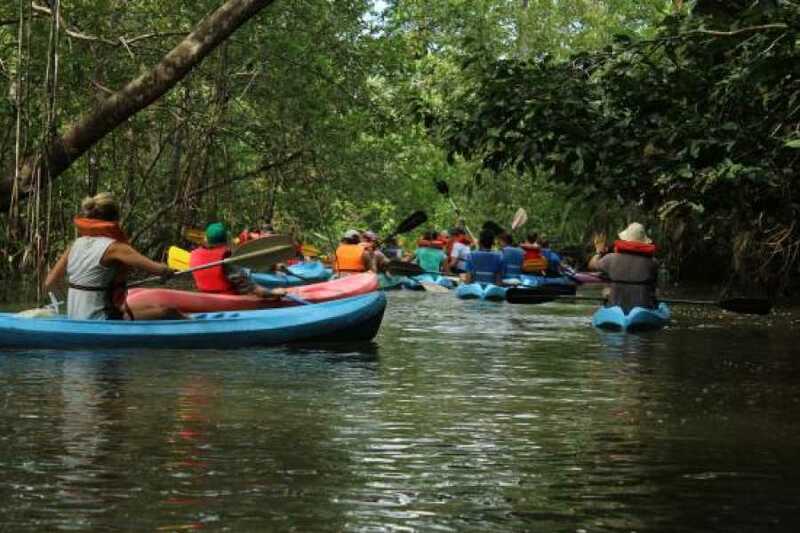 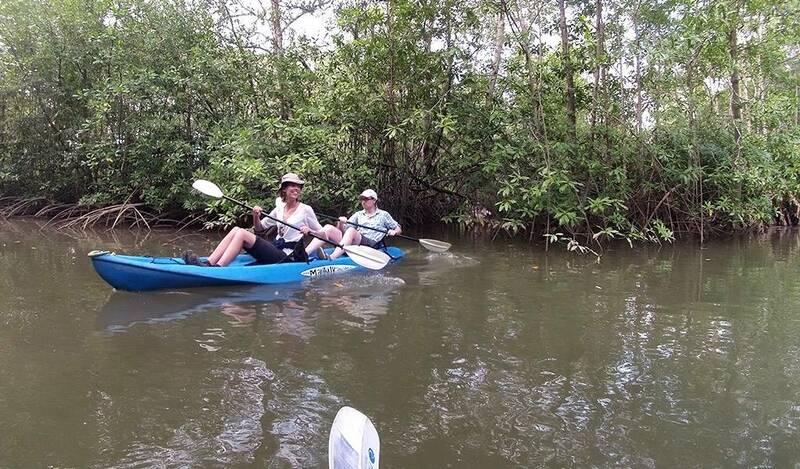 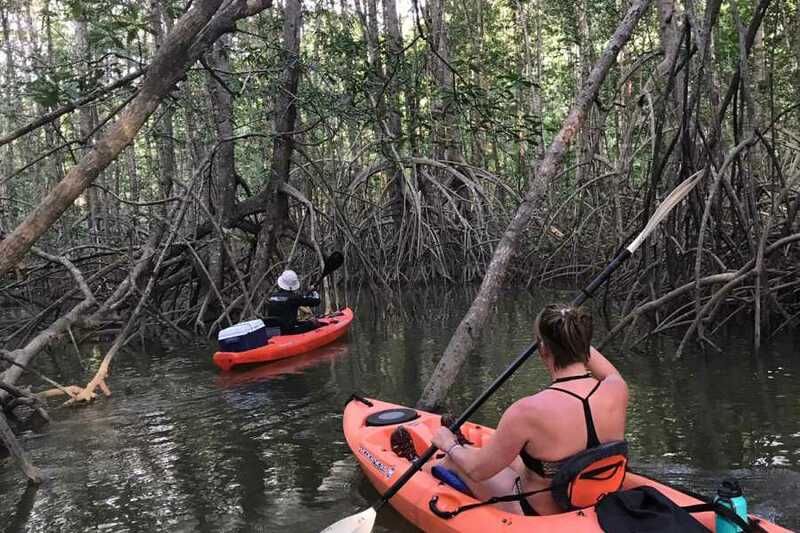 live the experience of kayaking among the roots of the mangroves. 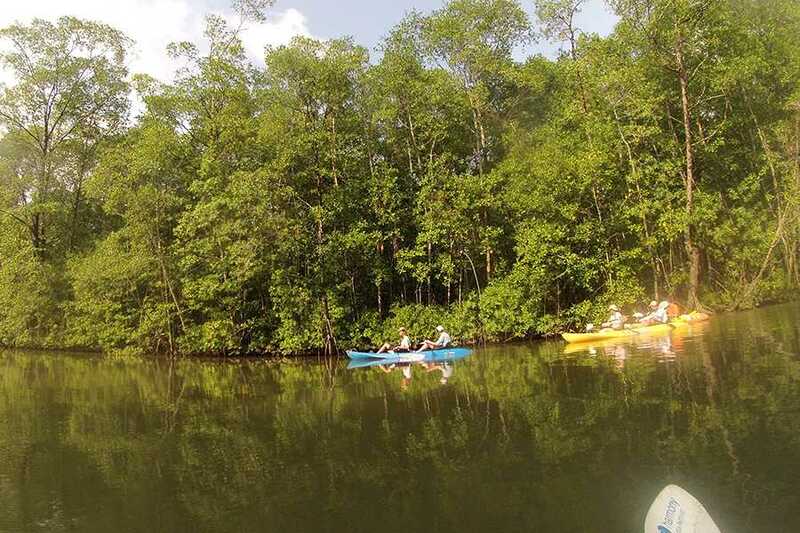 Be inmerse into hiiden spots only accesible by kayak.